Originating in Spain in the 1980s, the Cosmelan Peel, aka skin bleaching or skin lightening, remains the world’s leading professional depigmenting treatment to this day. 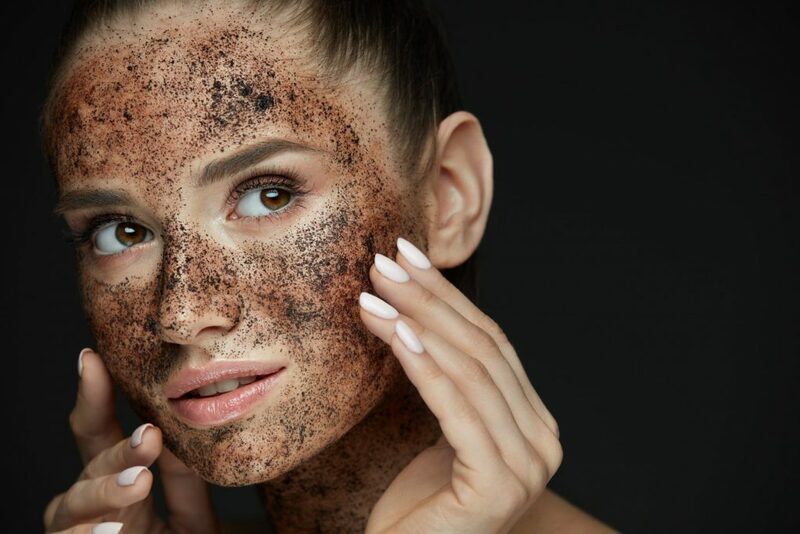 Aesthetic Artistry’s two New York based medical spas offer the Cosmelan Depigmentation Peel with a multi-ingredient skin treatment designed to reduce areas of discoloration and hyperpigmentation. 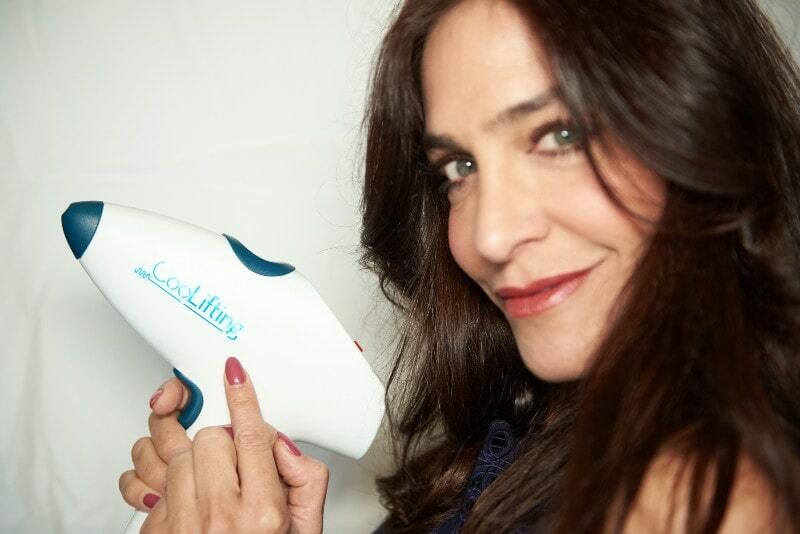 Great for all skin types, the Cosmelan Peel is a proven method to safely lighten skin. 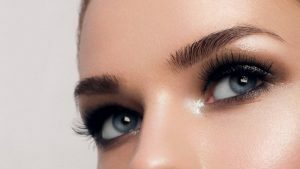 Our licensed aestheticians treat men and women of all ethnicities throughout New York and the surrounding area, who are looking for a skin whitening treatment to even skin tones. What is a cosmelan peel? Skin color is determined by a pigment called melanin, which everyone has in varying forms and ratios. The melanin in skin is responsible for creating our skin tone, which sometimes can be uneven with splotches and skin discoloration. The Cosmelan Peel is extremely effective for evening tones resulting in skin looking lighter or brighter. Life transforming differences often result from this skin bleaching technique, dramatically evening skin tones for those who suffer from skin discoloration, melasma (the brown to gray patches over the bridge of the nose, cheeks, chin and body often the result of hormonal changes), hyperpigmentation from acne scars and dark spots in general on the face and the body. HOW DO cosmelan peels WORK? Aesthetic Artistry’s New York medical spas are well-equipped to tackle even the most stubborn pigment challenge with their formulations for this non-invasive, skin lightening treatment. Many factors, from hormones to genetics, can cause melanin in skin to change tone, but can be easily treated with the Cosmelan Peel’s powerful yet safe combination of ingredients. This skin bleaching process decreases the skin’s natural melanin production by inhibiting certain enzymes and providing an even complexion. 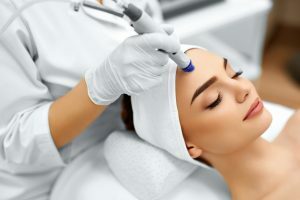 Applied as a topical cream at one of Aesthetic Artistry’s two NYC locations, the Cosmelan Peel is most often applied to the face, but can also be used on other parts of the body. The Cosmelan Peel has the ability to inhibit an enzyme called tyrosinase that is involved in the process of causing skin darkening on all levels. This leads to a decrease in melanin synthesis and a decrease in darkened skin color. There are two types of Cosmelan Peels and both utilize the same steps, but use different active ingredients for skin lightening. Both formulations include kojic acid, azelaic acid, arbutine, phytic acid and ascorbic acid (Vitamin C) in order to bleach the skin. Cosmelan treatments vary from non-compounded to compounded prescription topical chemical peels. Cosmelan MD treatment contains more potent active ingredients that result in a stronger peel effect. When you leave one of our New York based medical spas after your skin bleaching treatment, you will have everything you need provided by our licensed aestheticians for aftercare. Post-care products are included in this service, but additional home care products, such as Oxygenetix and Cosmelan 2, can be purchased for ongoing maintenance. Aesthetic Artistry carries a full line of advanced home care products at each of their NYC locations, including Skinceuticals® and Image Skin Care®, to help improve and maintain your skin’s overall health and appearance. HOW OFTEN CAN I get a cosmelan peel? You will receive detailed instructions from our aestheticians as to the best skin lightening treatment plan for you. Ongoing Cosmelan Peels may be recommended as needed until the desired outcome is achieved.